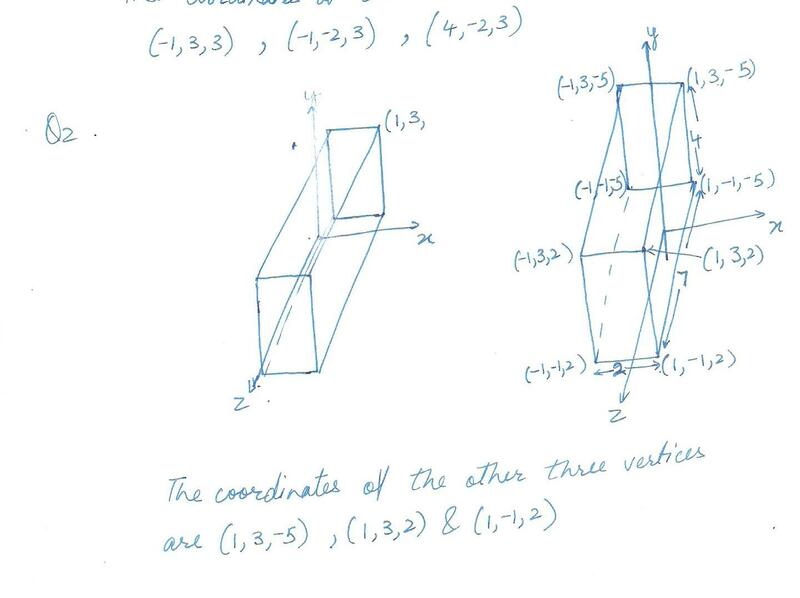 five on the eight vertices of a cube are points ( -1,3,-2), (4,3,-2), (4,-2,-2),(-1,-2,-2), and (4,3,3). 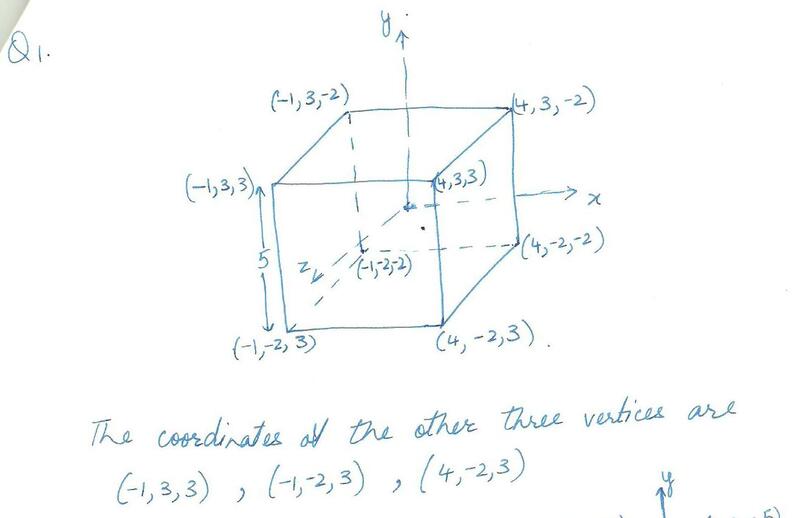 State the coordinates of the other three vertices. 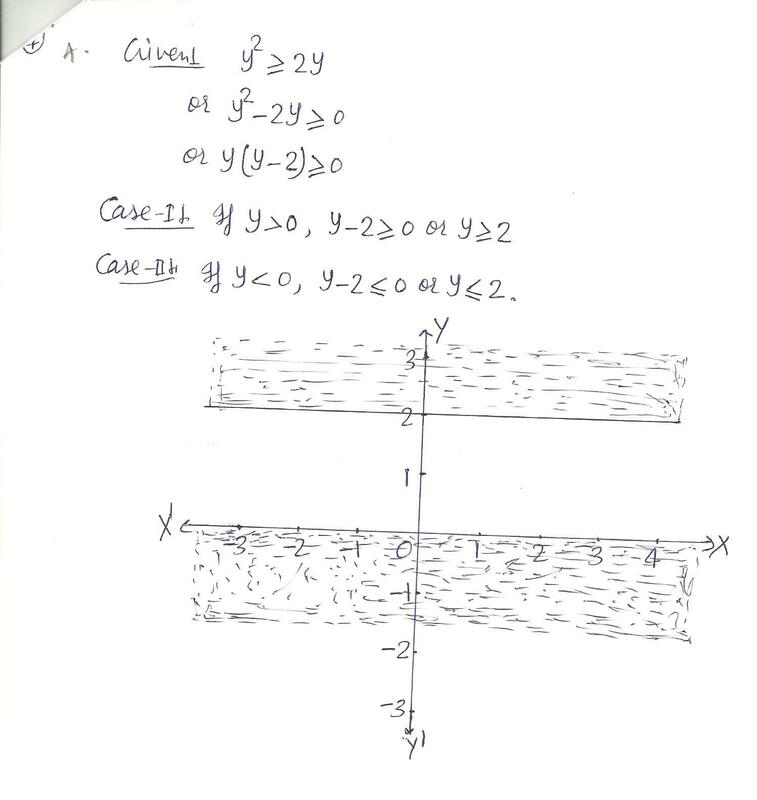 a ) Find the slope of any line parallel to the line through points (18, 14) and (10, 10). b ) Find the slope of any line perpendicular to the line through points (11, 3) and (9, 7). Slope and the y intercept of a line. Find the slope and the y-intercept. 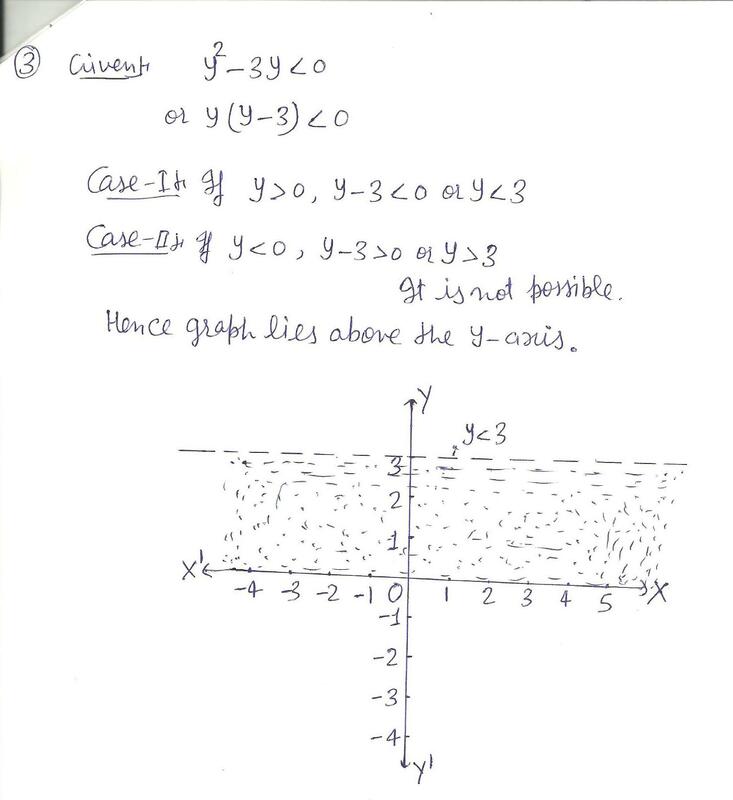 Drawing the graph of a line in the form y=mx + c where m is the slope of the graph and c is the y-axis intercept. Graph y = -2x + 1. If y varies directly with x, and y = 144 when x = 8, find the constant of variation k.
Slope of a line passing through two points. 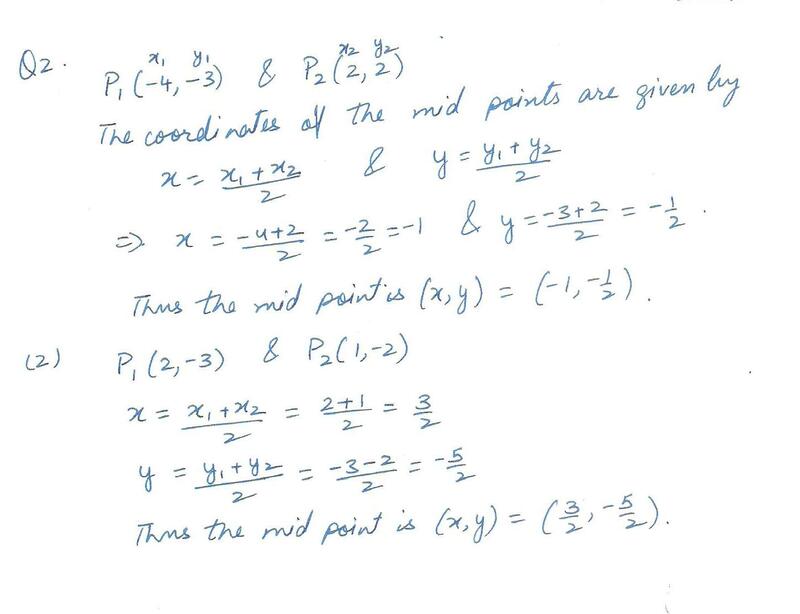 Find the slope of the line passing through the points (2, 1) and (4, 7). 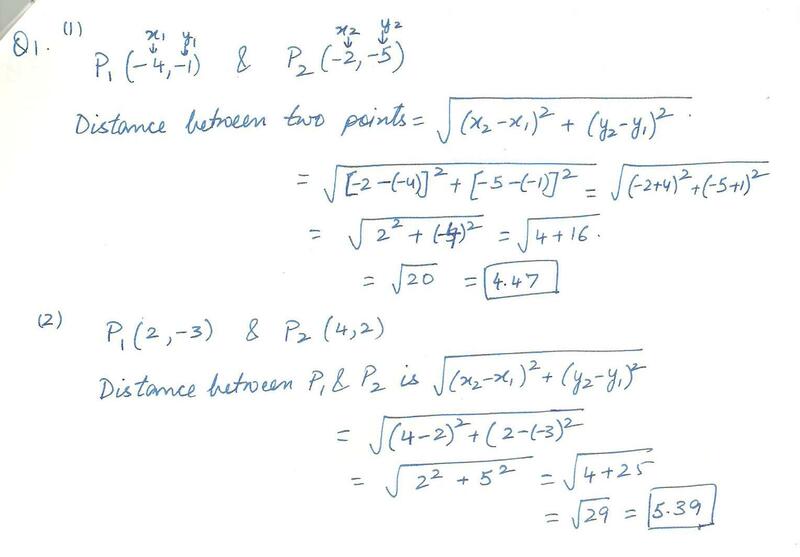 Find the slope of the line passing through the points (3, -5) and (3, 1). 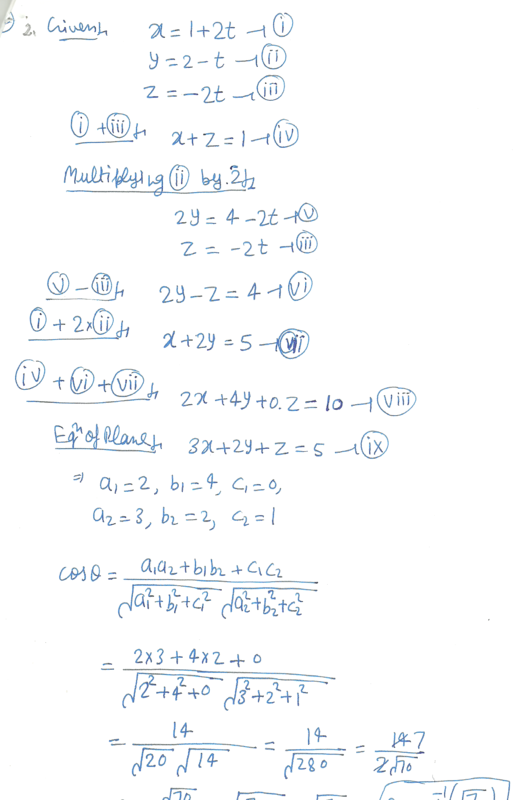 Complete the ordered pairs for the equation 2x + y = 10.